In 1965, Autoglym‘s quest for perfection began with eight pioneering car care treatments that breathed new life into tired bodywork and wheels. 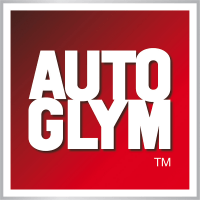 From their original premises in Welwyn Garden City, Autoglym quickly became a trusted name, ﬁnding a home on shelves across the nation’s car dealerships and garages. Motul is a world-class French company specialised in the formulation, production and distribution of high-tech engine lubricants as well as lubricants for industry via its MOTULTECH activity. Motul is also recognised as the specialist in synthetic lubricants. Jonnesway is a well recognised brand established in 1983. With more than 30 years of history in the professional and industrial tool market, Jonnesway has successfully distributed to 108 different countries around the world and established more than 4,000 solid distribution channels. Rupes is a family owned and operated Italian company founded in Milan in 1947. 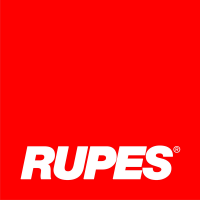 Since its inception, Rupes’ commitment to product innovation and quality manufacturing has defined the company as a worldwide benchmark manufacturer of professional electric and pneumatic tools, accessory items and vacuum systems. U-POL is a World leader in automotive refinishing products specialising in fillers, coatings, aerosols, adhesives and paint related products. Their heritage and 70 years experience in the industry, coupled with their continued investment in state-of-the-art manufacturing facilities and reputation for innovation, ensures that your U-POL experience is nothing less than world class. The Glove Company revolutionised the hand safety PPE market in Australia and New Zealand, creating the original Black Nitrile Disposable Glove, an industry first. Their unique formulation set the new standard in Nitrile glove performance and is still the strongest, toughest and most chemically resistant glove material technology available on the market. The people behind Juice Polishes have been involved in the automotive and panel repair industry in Australia and on the world market since the late 1970’s. With a strong desire to continue to advance quality and technology well into the future, a collaboration in late 2006 between some of the leading tradesmen and women in the world saw the birth of Juice Polishes. 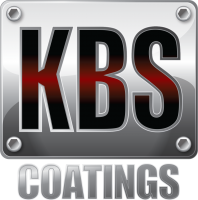 KBS Coatings is a proudly Australian owned and run manufacturing company specialising in Single Component Moisture Cured Urethane (MCU) coatings and sealers and is one of only a handful of companies around the world who have mastered this challenging technology.